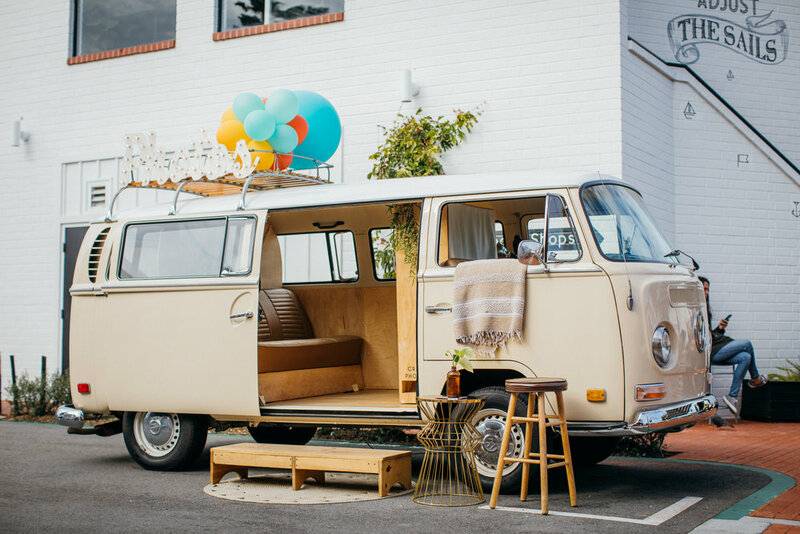 Our VW Photo Booth Bus brings the fun to this Grand Opening Party! 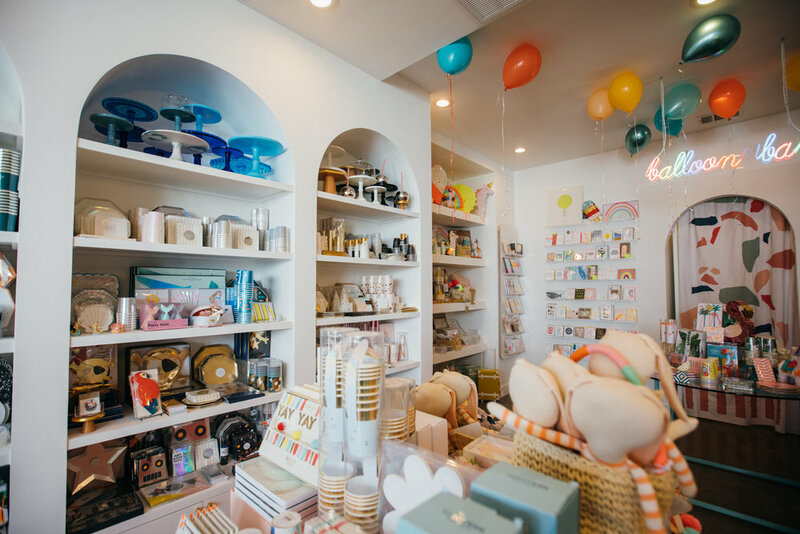 Our friend and mom-trepreneur Jolie, is the owner of Wild Child Party and opened up her second party and supply store! She invited us to her grand opening party to celebrate her new store located at Lido Marina Village in Newport Beach! 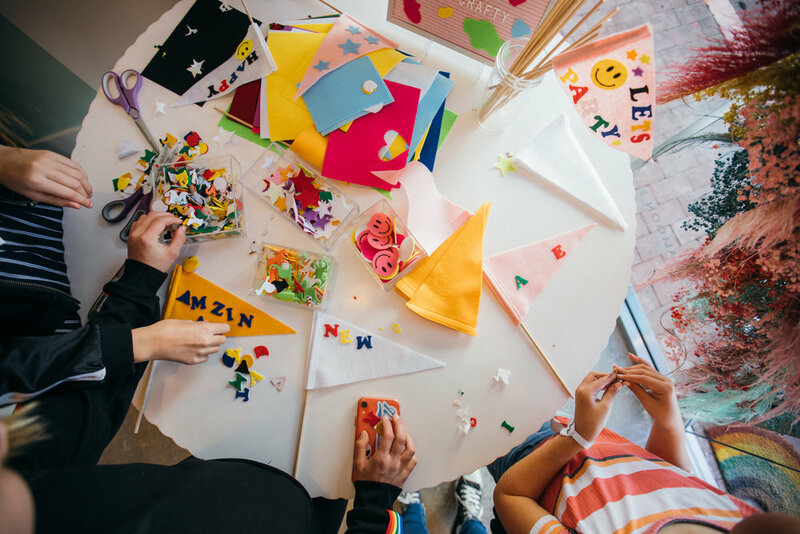 Guests were able to get photos in our VW photo booth bus, customized balloons, make a DIY pennant flag station, eat lots of great treats and enjoy tunes from our favorite, Victoria Bailey. Check it out!